A new jailbreak tweak called Creamy aims to bring the new iOS 11 style Lock screen Passcode to iOS 10 running iPhone devices the easy way. Here are the details. 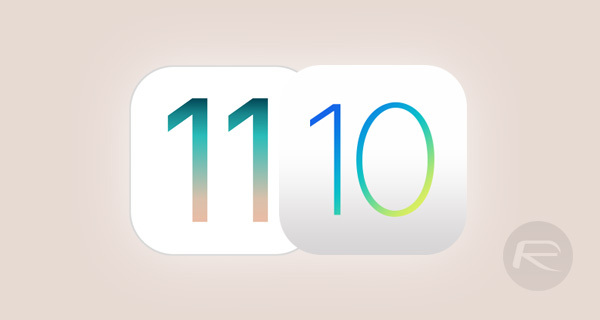 Apple announced iOS 11 during the opening keynote of WWDC 2017, and as always there was a plethora of new additions to the iPhone and iPad operating system as well as minor tweaks to existing ones. While not all of those tweaks are immediately apparent, one that will get noticed is the new, cleaner Lock screen Passcode interface. 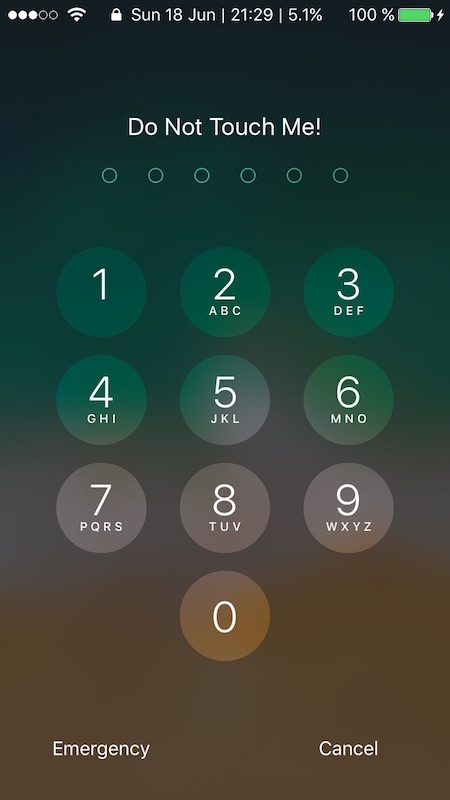 Visually more simple than the versions that were part of pervious versions of iOS, the Passcode entry screen in iOS 11 is much improved, and that obviously means that people will want to try it. If you are jailbroken, that’s now just a free jailbreak tweak away from happening. Of course, if you really want the iOS 11 experience then you can either join the developer beta program now or wait for iOS 11 to be released in the public beta channel in a few weeks instead. If that isn’t an option though, a jailbreak called Creamy might be worth checking out. It’s free and downloadable via Cydia, so the hoops that require jumping through are minimal. The same cannot be said for a similar jailbreak hack of sorts that we covered recently, with the tweak Faces Pro required in order to make everything work as it should. That process required additional steps to complete, whereas Creamy is as simple as installing the tweak and enjoying the results. Tested with an iPhone 7. In fact, the process is so easy we think we can explain it in three steps. Step 1: Open Cydia and search for Creamy. Step 2: Follow the normal installation process, just as you would any other tweak and configure it via the Settings app. Step 3: Maybe restart your phone to be sure, otherwise you’re done. See, we told you it was simple!